Welcome to Loving Life! I’m loving my new active life! When I turned 40, I decided it was time to make some lifestyle changes. 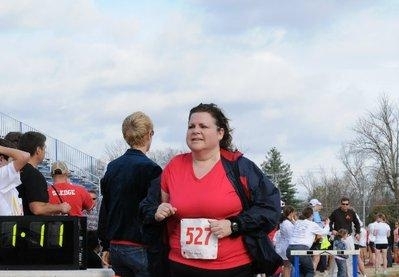 I began participating in charity walks, then decided to give running a try. I am now running 5k’s whenever I get the chance. Join me on my journey of healthy living! I will also blog about work/family balance as I am a full time accountant and this is sometimes a struggle for me. I’ll also include posts about travel, my family, and the great state of Tennessee. Please feel free to ask any questions and I’ll try to answer them soon as possible.